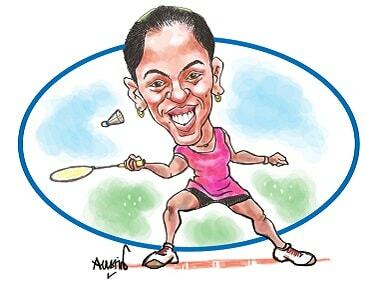 "There is no policy to give accreditation to parents of the players. 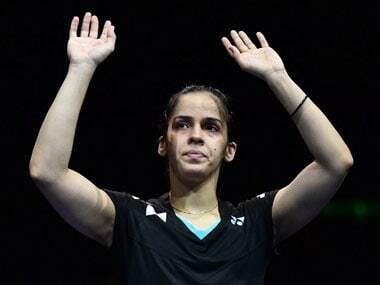 We made an exception in Gold Coast as the athlete in question (without taking Saina's name) said she won't play," IOA secretary general Rajeev Mehta told mediapersons. 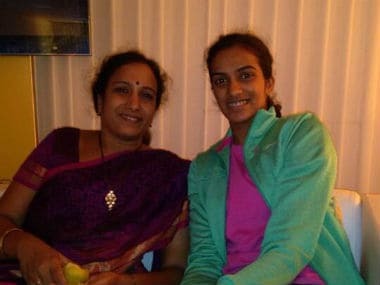 The Indian Olympic Association (IOA) has formulated a no-parents policy for Indian athletes competing at the 2018 Asian Games and said it will reject any requests from the players to include parents in the contingent for the Jakarta Games, The Tribune reported on Saturday. 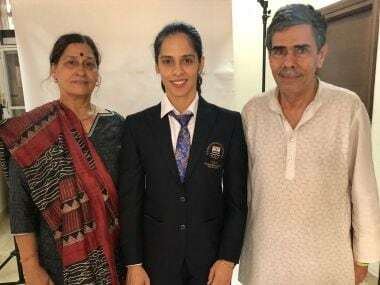 The Indian Olympic Association (IOA) was on Tuesday forced to get an official accreditation for Saina Nehwal's father Harvir Singh after the star shuttler in an angry missive had threatened to pull out of the Commonwealth Games. 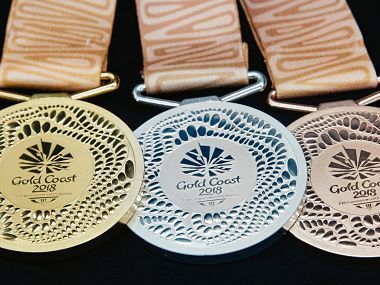 The recent incident is in addition to the brewing controversy of syringes being found outside Indian contingent's accommodation in the Games Village. 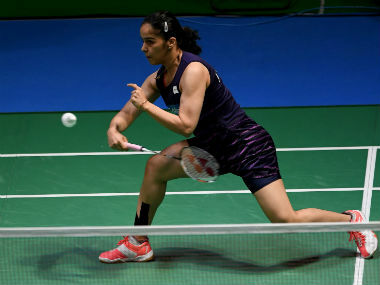 Saina Nehwal, who underwent a knee surgery at a Mumbai hospital, is likely to be out of action for four months in a big setback for the badminton star, her father Harvir Singh said on Saturday.